When we envision the skincare regimens of models, we (often accurately) assume they include a laundry list of luxury products with high potency—and high price tags. After all, it's a model's job to keep her skin looking flawless. Furthermore, working with and inspiring the leading beauty brands, models have access to some of the most coveted new releases in the industry. So when we caught up with Chanel Iman at the Hudson Jeans photo booth at L.A.'s FYF Fest this past weekend, we were surprised, to say the least, when she spilled her no-fuss, laid-back skincare regimen. "I don't use anything fancy on my face," Iman admitted when I asked her to give us the rundown on the skincare routine she swears by to take the day off. 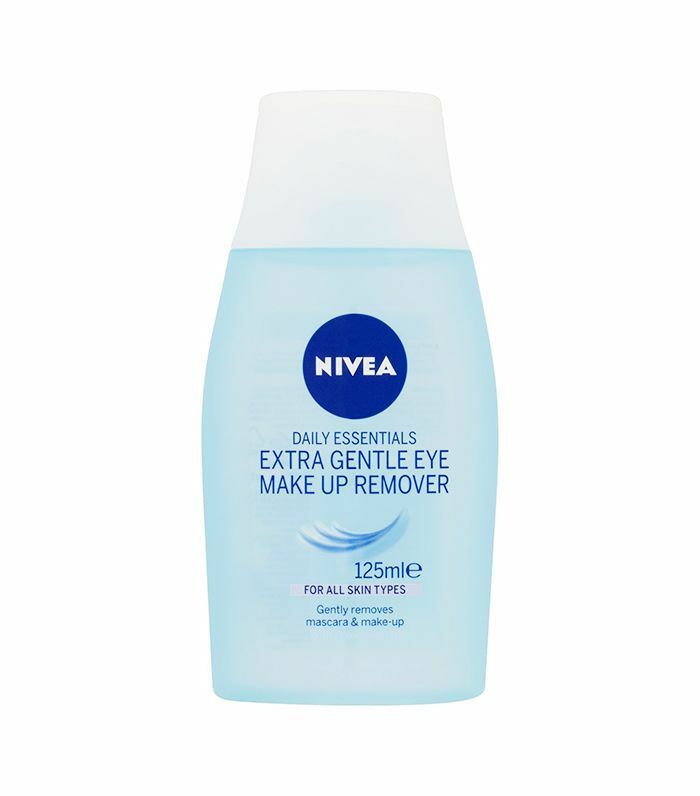 "I just use Nivea from Rite Aid," she replied, her perfect complexion on full display just a foot away from me as I listened in disbelief. 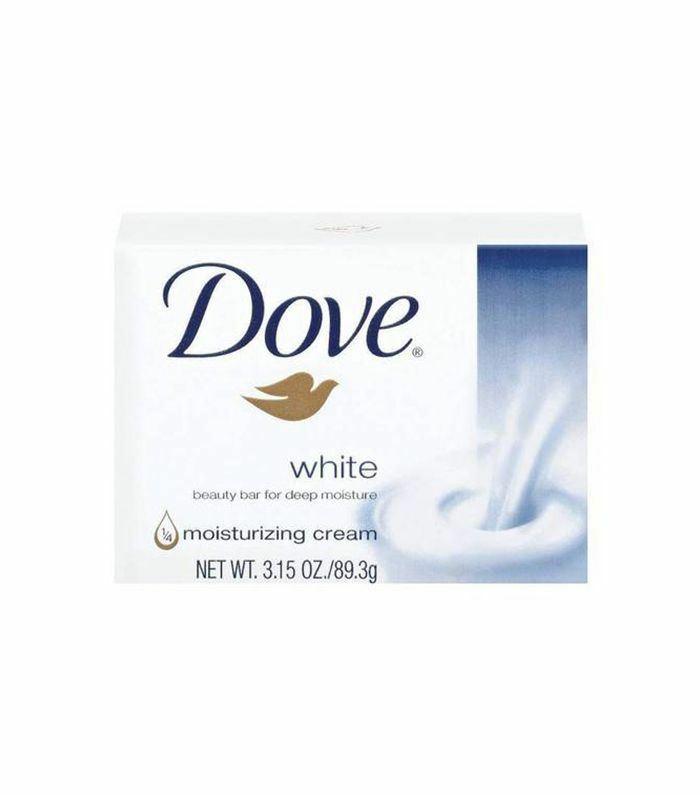 "Dove soap. That's it. 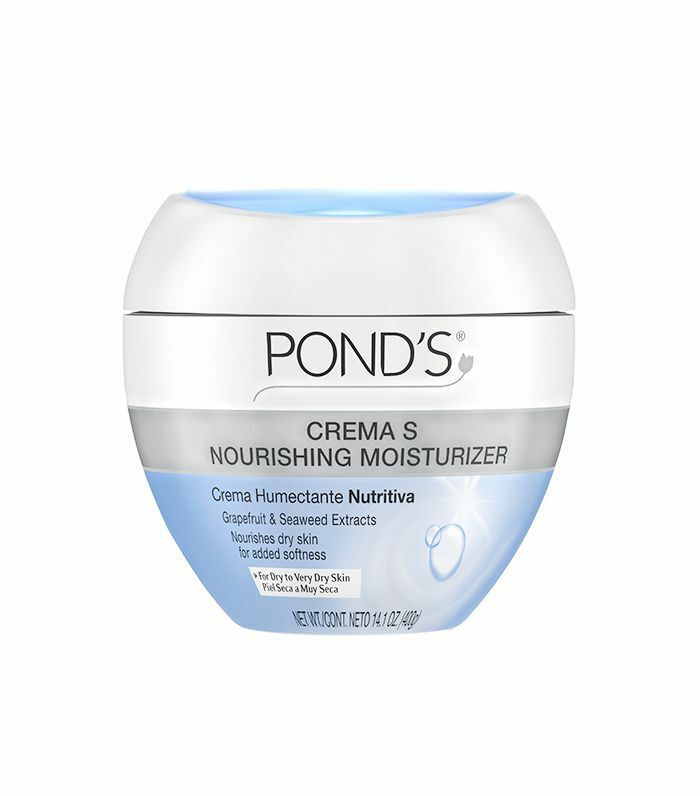 And Pond's moisturizer." Coming in at around $20 when added up, these drugstore beauty buys are collectively less expensive than most single-item skincare products (and barely cover the tax for some). Though her shockingly affordable skincare routine sounds like a dream come true for anyone seeking model-status skin, Iman acknowledges that she's been blessed when it comes to her complexion. "My skin's been pretty good to me, so I use just basic stuff that you can buy at the store." If you're game to give Iman's model-approved regimen a go, we've rounded up her product picks for your next trip to the local drugstore. Head below to shop Chanel Iman's entirely drugstore skincare routine. Looking for more affordable finds to add to your skincare regimen? Discover the skincare products a dermatologist would buy at the drugstore.